11:11 represents easy access to the higher divine realms to support your ascension, expanding your consciousness, and self-healing. 11 also carries strong codes of initiation, intuition, spirituality, and enlightenment. Illumination, expansion, and spiritual love. In catching of glimpse of what is really possible for you to create and experience in your life. But it's up to you to claim it! 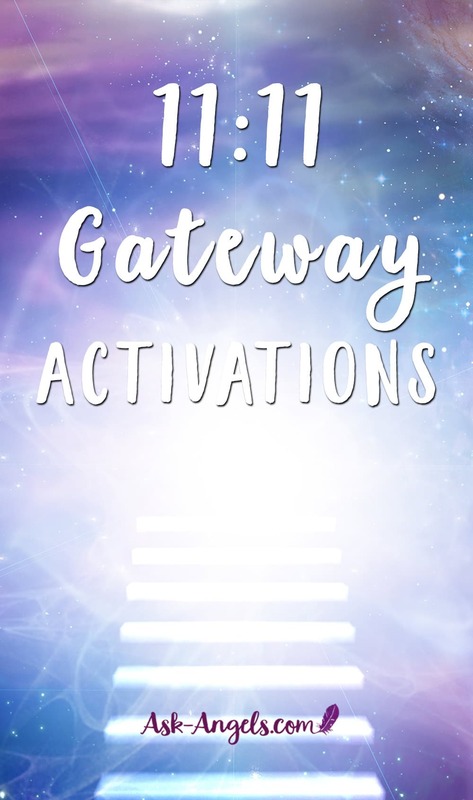 Introducing the 11:11 Gateway Activation Series! The 11:11 Gateway Activations directly connect you to the power and infinite possibility 11:11 represents. 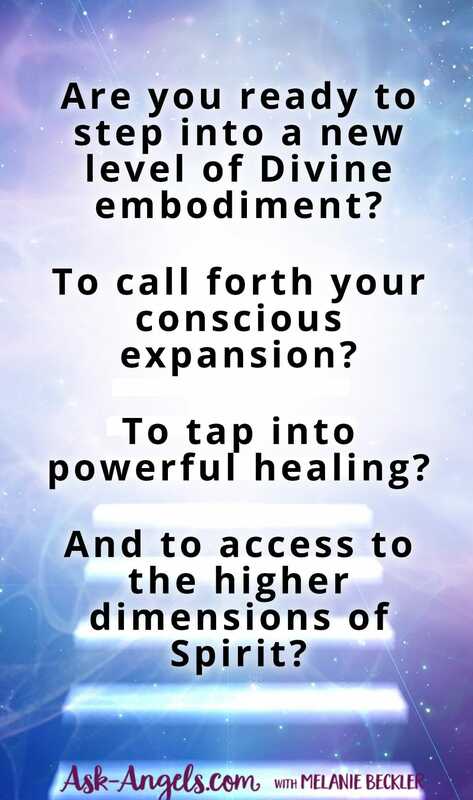 Are you ready to step into a new level of Divine embodiment? To call forth your conscious expansion? To tap into powerful healing? And to access to the higher dimensions of Spirit? In this exceptional 11:11 Gateway Activation series, you will be lovingly and powerfully guided to step through the 11:11 Gateway into sync with the highest expression of your soul light! Channeled with The Council of Light, this channeled series will support you in tuning into your highest divine light and the newest levels of ascension light and crystalline consciousness available to you now. The series begins with a powerful clearing and cleansing of mind, body, emotions, and spirit to prepare for the powerful initiation and transformation of the 11:11 Gateway. You will truly lift on the wings of the angels to prepare for the incredible experience of embodying your soul light. Learn through experience how to invoke and step through the 11:11 Gateway yourself so you can carry new levels of light and codes of awakening into your life experience! Cleanse and Transform Your Energy Field as you open and prepare to step into a new level of your embodying your highest soul light. This is the peak of the 11:11 Gateway – Tap into the infinite possibilities available to you on your ascension path as you step through the 11:11 Gateway Activation and download the highest levels of your full soul light. 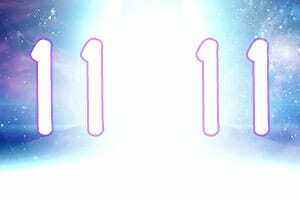 Reconnect with the incredible 11:11 Gateway, and carry forth the specific codes and energies from the realm of infinite possibility most in alignment with your highest truth and authentic soul light. Draw golden crystalline light into your physical body in this present point and time to incredibly uplift and realign you with embodying your Divine blueprint… Shining your full light… Standing in your highest truth and authenticity. And sending out waves of crystalline light and blessings to benefit all. Re-harmonize with Pure Source Light Presence and align with the highest possibilities for your life by merging with the highest level of Divine Consciousness you are able to embody… And deeply attuning to your Divine Soul Tone. PLUS – A HUGE BONUS! And restore the highest template of your soul truth! And you'll get to watch me channel it on video… And you'll get the audio only version too. The entire 5 Part Series ($55 Value), plus the 11-11-11 Video Activation ($37 Value) are yours today for $92… Only $47!!! 11:11 really speaks to the infinite possibilities for your ascension and conscious expansion. As you listen to this 11:11 Gateway Activation Series of sessions, be open to the infinite possibilities, growth, healing, and love this series will realign you with. Now is the time for incredible change and transformation on every level! Stepping into the new paradigm of living in alignment with your highest light, authenticity, and embodiment of your Divine Blueprint. Click the yellow button below to sign up for the entire series, and receive instant access to this five-session series and the 50-minute Video and Audio 11-11-11 Activation! As always your satisfaction is 100% guaranteed! 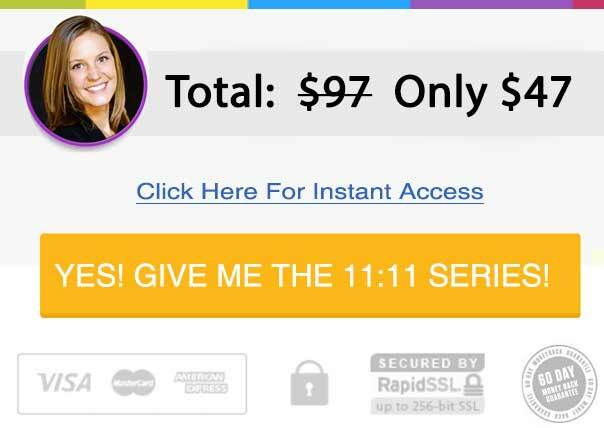 I know you're going to love this incredible 11:11 Gateway Activation series! P.S. Curious what others are saying about the 11:11 Gateway Activation Series so far?